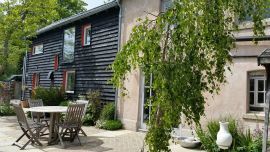 At Marshwood Lettings we offer a wide selection of property to rent in West Dorset and South Somerset covering the towns, villages and countryside between Yeovil and Crewkerne and Lyme Regis, Bridport and Dorchester. If we don't currently have a property matching your requirements we will be happy to contact you as soon as we find a suitable house or flat that does. 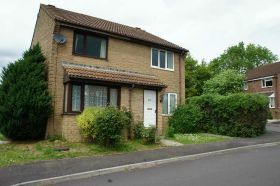 Cowen Close is a spacious 2-bedroom semi-detached home which has been redecorated throughout. The property benefits from a good sized breakfast/living room and a large boot room at the front, perfect for general storage. 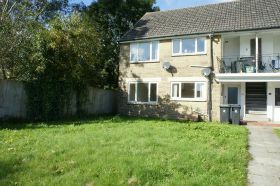 The two bedrooms are large doubles with views over the garden. The fully-enclosed rear garden is large and laid mainly to lawn with a patio. 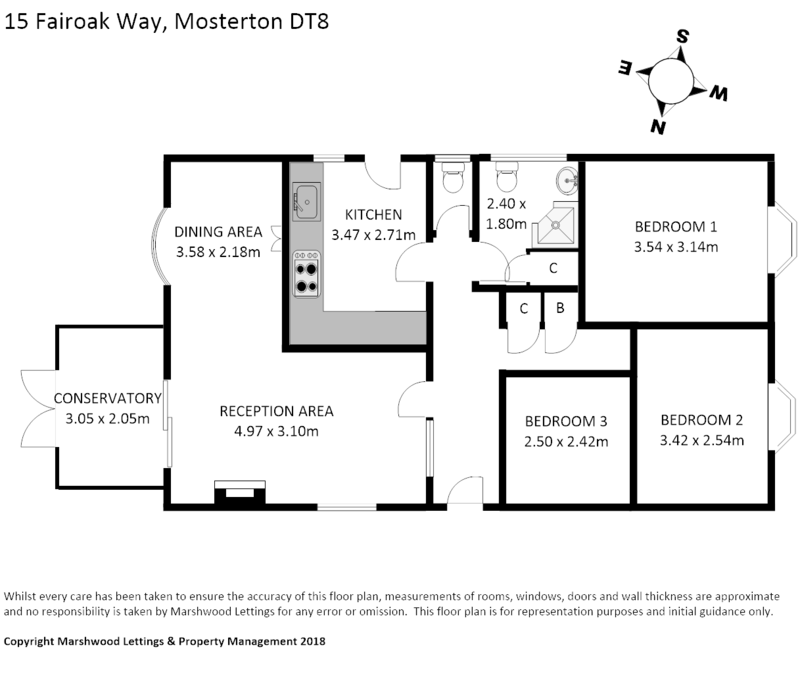 A well-presented and spacious 3-bedroom bungalow in Mosterton that benefits from an open plan sitting and dining area with a functioning woodburner. A small conservatory leads off the sitting area and opens out to the rear garden, which is fully enclosed. There is also a good-sized garage with a built-in work bench at the rear and a side door opening onto the garden. Front door and staircase up to the landing. Kitchen (6.28m x 2.1m), floor units and newly installed electric oven. Reception (6m x 4.7m), double-aspect Velux windows. Bedroom 1 (3.7m x 3.65m). Bedroom 2 (3.7m x 2.65m). Shower Room with shower cubicle, WC and pedestal basin. 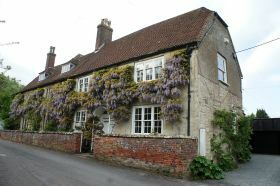 A beautifully decorated 3-4 bedroom Dorset Long House set in the Dorset village of South Perrott. The property has flagstone flooring on the ground floor and a woodburning stove and open fireplace in the dining room and sitting room respectively. 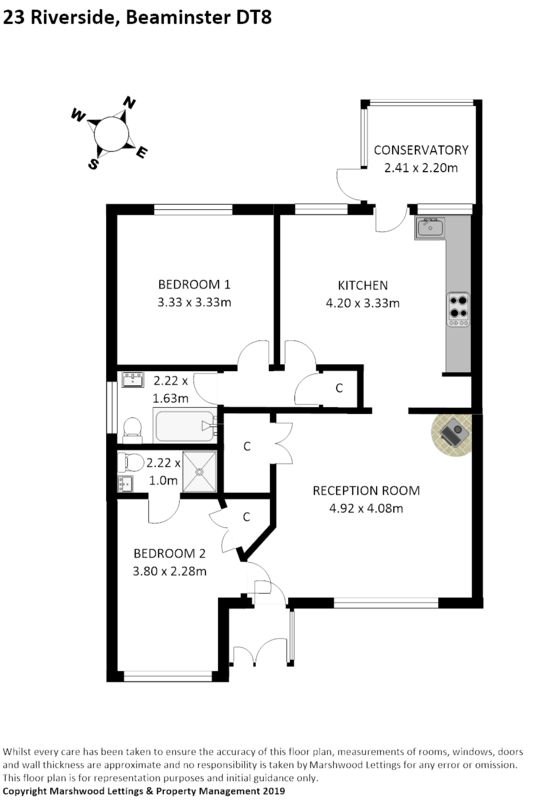 There is a ground floor bedroom which could be converted into a study. Upstairs there are two double bedrooms and a third room off the master bedroom which could be used either as a bedroom or study. 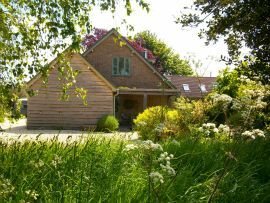 Outside there are fabulous mature gardens with a bespoke treehouse nestled in the trees. A perfect family retreat. 40 St James is a newly decorated semi-detached 2-bedroom house set back from the street with a lawned area to the front and stepped garden to the rear. The property has been newly decorated throughout and a new kitchen has been installed. 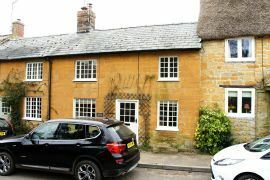 St James is a quiet side street on the outskirts of Beaminster which offers a variety of shops, pubs and restaurants. 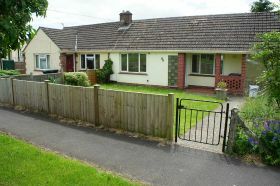 A light and spacious semi-detached 2-bedroom bungalow with a garage and a beautifully landscaped garden on a quiet side street a few minutes' walk from the centre of town. The property has been redecorated throughout. 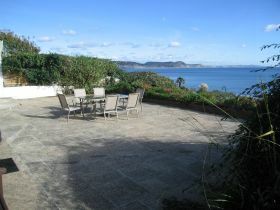 The garden is in excellent condition and a gardener is included in the rental price. The Old Post Office is a pretty and spacious 2-bedroom period cottage with a large amount of entertaining space, in particular a large reception room with original flagstone flooring and open fireplace and a further reception room. The property retains many original features including flooring, beamwork and the original post box and drop. 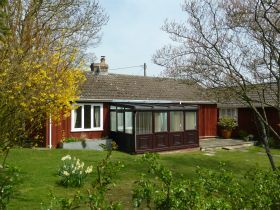 A newly built one-bedroom bungalow, set in a private plot just off Fleet Street, near the centre of Beaminster. 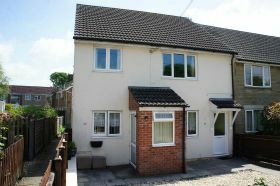 The property has been built and decorated to a high standard with modern fixtures and fittings and has a garden with terrace to the rear. 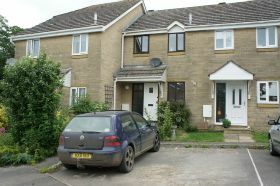 A purpose-built 2-bedroom ground floor apartment with double-glazing and gas central heating. 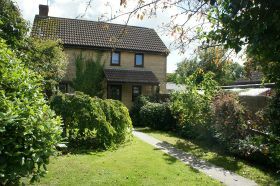 The property is situated on Pilsdon Close which is on the edge of the popular Dorset town of Beaminster, within easy reach of both Bridport and Crewkerne. The property benefits from a private rear garden with side access. 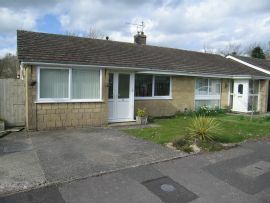 An immaculate and spacious 2-bedroom bungalow with an open plan sitting and dining area and an eat-in kitchen. 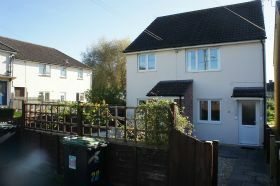 The property is located on the outskirts of Beaminster on a good-sized plot with gardens to the front and rear and also benefits from a garage and off-road parking. 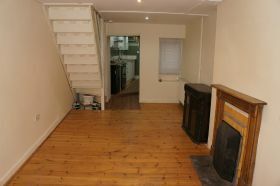 The property is available immediately and is fully furnished, although some furnishings can be removed. Pets are accepted, subject to the Landlord's approval. An attractive and spacious 3-bedroom detached bungalow on a quiet cul-de-sac in the centre of Beaminster; the property benefits from off-street parking and a private garden to the rear. 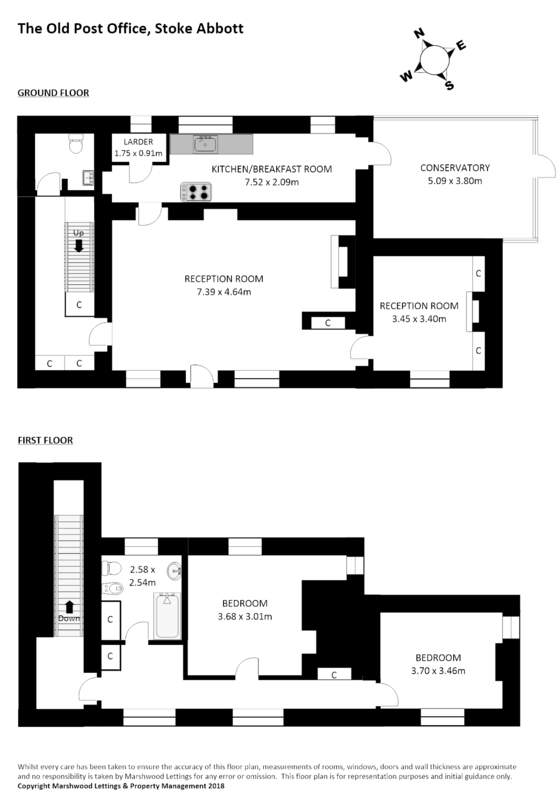 Accommodation includes a large reception room/diner with hatchway access to the kitchen, an ensuite shower room in addition to the main bathroom and a well-tended front garden. The rear garden is fully terraced, totally private, and has a garden shed. The property has been redecorated and recarpeted throughout. 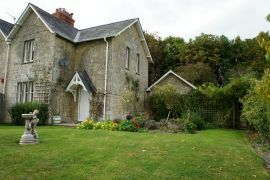 A lovely 2 bedroom furnished bijou cottage just 2 minutes walk from the centre of this popular Dorset town. Due to its short term availability it would perfectly suit a couple in the process of buying or a short term contract position. 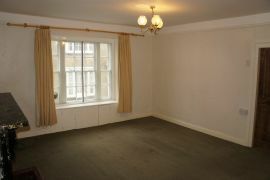 Reception room, fully furnished with TV/DVD and small eating area. Double bedroom with small chest of drawers and mirrored wardrobe, wall-mounted TV. Single bedroom with small chest of drawers, airing cupboard and gas boiler. Small cottage garden with trellis table. 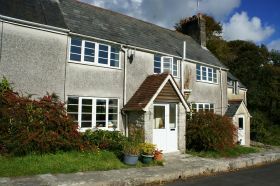 Sawmill Cottage is a unique and spacious 3-bedroom property with a generously sized garden and excellent entertaining space. The property is in the heart of the desirable village of Hinton St. George which boasts the popular Poulet Arms pub and a 13th century church, primary school and village shop. 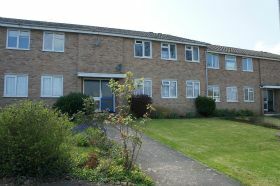 Spacious well-tended gardens and terrace, parking space. Apologies, no pets. Exterior, gravel/paved garden to front and 2 parking spaces. The property is double-glazed throughout and has gas central heating. 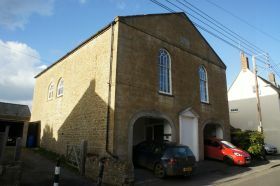 A furnished 2-bedroom portion of a converted Victorian Chapel, South Cottage offers elegant and spacious accommodation. South Cottage is found on Fleet Street, well known for its period charm, and a short walk to the centre of town. A lovely, characterful period cottage located on St. Mary Well Street, in the heart of Beaminster, just a minute's walk from the centre. The property has been redecorated throughout and benefits from a modern kitchen and shower room, wood flooring and a shared garden. Shared garden to rear. Available immediately. Apologies, no pets. Open plan kitchen/living room, woodburner. Ground floor bedroom, king-size bed or twin beds, storage heaters. 1st floor bedroom, king-size bed or twin beds. A small terrace goes with the property; the tenants also have full use of the garden but do not contribute to its upkeep. There is parking to the front and side of the property. There is a contribution of £38 per month for council tax and £21 for water (£59 pcm in all). Side garden and patio, large hardstanding area with double gates to driveway. Small rear garden with tall hedgerow. Converted garage, perfect for a study or playroom, Utility room and storage sheds. Gardens to front and rear with a garden storeroom/workshop. The property benefits from double-glazing throughout. Pets will be considered. Vine House is a gorgeous Grade II listed property, in parts dating back to the 17th century, on a quiet side street in Sturminster Newton. The property offers a wealth of period features and extensive entertaining space. The gardens are maintained to a high standard and, although a town property, are private and sheltered. A carport and short drive to the side of the property offer off-road parking. The master bedroom benefits from an en-suite shower room whilst the 2 further bathrooms cater to the remaining 5 bedrooms. As with many properties of this age, the house has a plethora of storage cupboards and wardrobes recessed into the property's thick inner walls throughout. A light and airy 2-bedroom family house with private gardens situated in this popular area of Beaminster. The Beeches is within easy walking distance of the local schools and doctor's surgery; the centre of town is within a 10-15 minute walk. Beaminster offers a range of artisan shops, butchers, bakers, grocers, post office and a local Co-Op. The larger towns of Bridport to the South and Crewkerne to the North are 6/7 miles away and offer the larger commercial shops, supermarkets and banks. The garden has a patio with a sloping lawn leading up to a further secluded patio; the garden then leads around the side of the property to a further private lawn beside the conservatory. Available now; many apologies no housing benefits or pets. 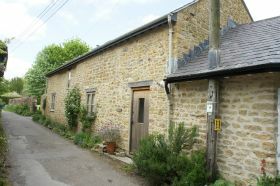 A beautifully renovated 2-bedroom cottage situated in the heart of Beaminster. 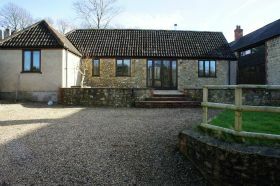 The property has underfloor heating throughout and benefits from wood flooring to all rooms. 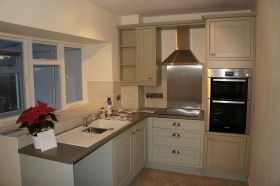 The kitchen has a bespoke kitchen installed, including an Aga. There is also a useful Utility room with plenty of storage that leads into the downstairs WC. The upstairs continues in its attention to detail with the Master bedroom having built-in wardrobes, a private WC and a soaker tub in the main bedroom. The second bedroom also has built-in wardrobes and benefits from wood flooring and underfloor heating along with its own en-suite shower room. The garden is walled on all sides with wooden double gates leading into Barns Lane. The garden is laid mainly to gravel with paved areas outside the kitchen and reception room doors. A lovely 2-bedroom first floor apartment, set on the edge of Crewkerne on a quiet development. Seaborough View is approximately a 15-minute walk or 5-minute drive into the town centre and its amenities. The mainline train station is approximately 1 mile away. 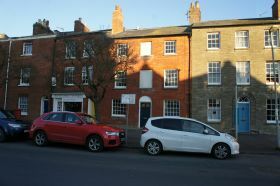 A unique, beautifully restored and renovated 2-bedroom town house in the heart of Bridport, Dorset. The property is spread over 3 floors and benefits from a bespoke kitchen and newly installed bathroom. The garden shares access with the neighbour but has clear demarcation and includes an outhouse, perfect as a laundry room/workshop, and an adjacent storage room. Bridport is a lively market town in the heart of West Dorset and on the main route to the Jurassic Coastline. It boasts an active arts scene with the annual Bridport Literary Festival being supported by the likes of Fay Weldon, Minette Walters and Elizabeth Jane Howard, to name a few. The Food Festival culminates each year with the Round Table Beer Festival, focusing on local produce and ales. 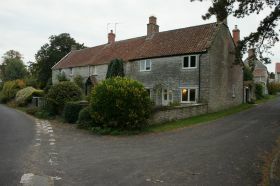 The property is located opposite the renowned Church of St Mary, which dates back in parts to the 13th Century. The surrounding area is known locally as ‘Hardy Country’ depicted in Thomas Hardy’s novels. Exterior, shared access with neighbour with area outside kitchen reserved for the property, lawned garden with 2 raised vegetable beds, trellis fencing separating from neighbours garden. Outhouse/workshop with water, power and light, sink with storage cupboard below. Adjacent storage room for gardening equipment. Courtyard garden with pedestrian access. 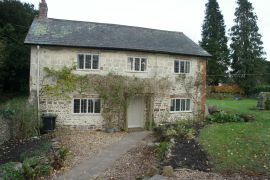 To rear of courtyard, separate barn with guest suite on 1st floor, access to rear garden. Lobby, flagstone flooring, storage cupboards (3.1m x 1.95m). Open plan kitchen area, fitted cupboards, cooker and mod cons (1.95m x 4.9m). Open plan living area, gas fire, dining area (3.9m x 4.05m). 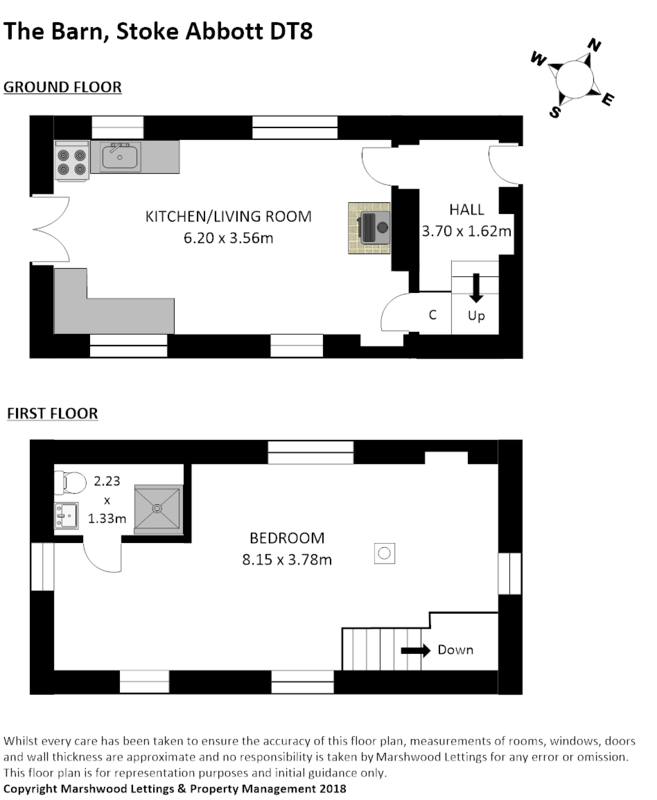 Bedroom, storage, double bed (4.05m x 3.45m). Bathroom, shower over bath, WC, basin (2.75m x 1.85m). A beautifully presented 3-bedroom cottage in a picturesque Dorset village. The property has been fully refurbished throughout whilst retaining its period charm. Large kitchen/breakfast room with wood flooring, original beamed ceiling and wood burner, newly fitted kitchen area with appliances. Reception has newly installed carpet and functioning wood burner, double-aspect. Large utility room with units, sink and storage cupboards. Storage room, boot room and downstairs WC. Master bedroom with en-suite shower room and two further bedrooms. The exterior has a parking area by the rear doors, leading onto a large garden with a lovely summer house. Exterior - A large, decked veranda wrapping around the house leads onto lawn with access to the local countryside walks, perfect for entertaining. Parking for 2 cars to side of property with further parking by the vegetable garden. Entrance porch into reception with wood-effect flooring and wood burner (4.9m x 4.06m). 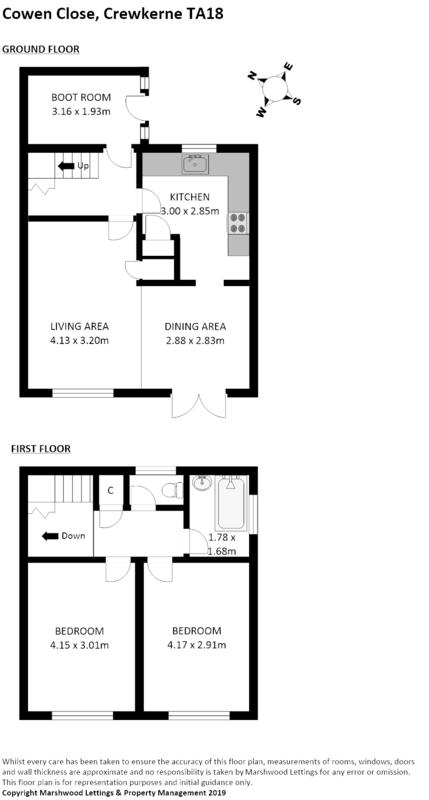 Kitchen/breakfast room with wood-effect flooring, built-in wall and floor units, integrated hob, grill and oven, space for fridge/freezer (3.28m x 4.14m). Bedroom 1 (3.28m x 3.28m). Conservatory, plumbing for washing machine (2.36m x 2.18). Garden, from the conservatory is a raised decked area with steps down to the garden which is fully enclosed with 2 timber sheds for storage. A stunning 2-bedroom mid-terraced cottage, beautifully renovated throughout. The cottage is near the centre of this highly desirable Somerset village which boasts a popular public house, primary school and village shop. 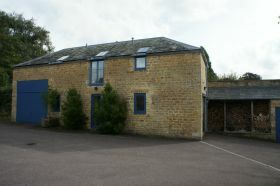 Within easy striking distance of the A303 and a 5-10 minute drive to Crewkerne. Reception Room - original windows, new woodburner (3.76m x 3.96m). Study - original windows, understairs storage, stairs (2.25m x 3.03m). Kitchen/Breakfast Room - newly installed, induction hob, extractor hood, double oven, newly installed windows (2.80m x 4.28m). Bedroom 1 - original windows (3.96m x 2.51m). Bedroom 2 - original windows (3.01m x 2.28m (to farthest point)). Bathroom - newly installed with power shower, Velux window (1.37m x 2.34m). Garden - ground floor patio with iron steps up to raised patio. An attracive 3-bedroom semi-detached period cottage with stunning views over the local countryside, set on a working farm on the edge of Chilmark, just a few miles outside of Tisbury which has all the amenities of a small market town. Attached to the side of the property is a stone workroom with power and light. To the front of the property is a private south-facing garden with wraparound terrace, well-maintained flowerbeds and trellising. 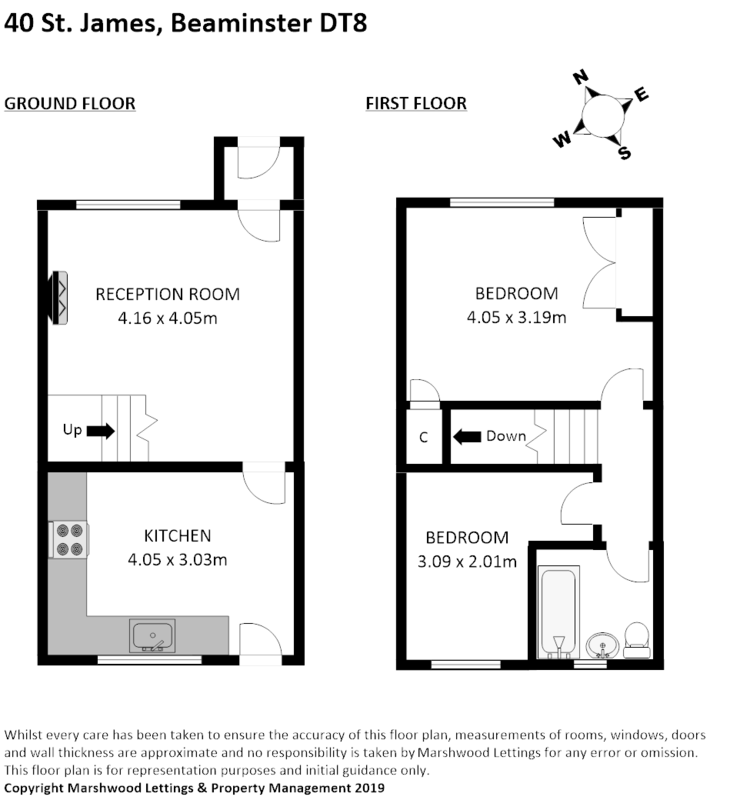 NB: Water is £8.33 pcm which will be added to the rent (£100 per annum). Heating is night storage heaters. Les Clauzades Vieilles is an enchanting 17th century country house with 8 bedrooms (sleeping 12 persons) set in 3 acres of grounds with a 16 metre heated swimming pool and tennis court with a neighbouring gite sleeping 4 persons. 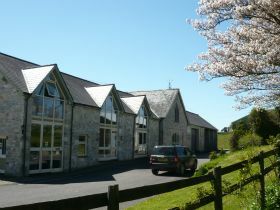 A perfect winter let with two enormous open fireplaces and central heating throughout. Sitting room with huge open fireplace and dining area to the rear. Fully fitted kitchen/breakfast area with adjacent sitting area incorporating a stunning open fireplace and large windows looking out over the gardens. An imposing stone pigeonnier entrance to the house forms part of a completely secure and private perimeter to the property. The central focus of the house is a covered terrace ideal for the best of French breakfasts which opens into the kitchen and sitting room. This attractive 160 m2 3-bedroom apartment with a 70 m2 terrace is perfectly located for access to the world-class surfing and golfing facilities of this coastal town. 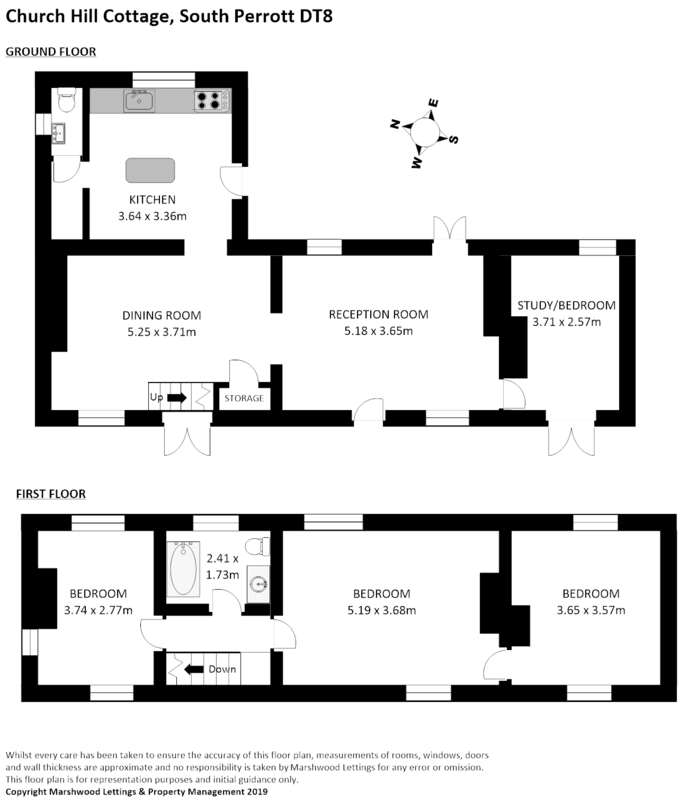 2 double bedrooms (1 opening onto the terrace) and a children's bedroom, 2 with ensuite bathrooms, 1 with ensuite shower room; also a sofa bed to accommodate a 7th person. Living room (50 m2) opening onto the terrace, with separate dining room. 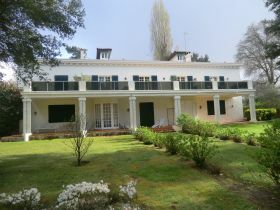 Large fully equipped kitchen opening onto the terrace which looks over the communal gardens (5000 m2). Private parking with a garage to store bicycles and surf boards. Cable TV and wi-fi internet. Linen and 3 hours of cleaning per week included. Lift access to the apartment available.